I was originally working out a design for someone who is going to be showing up in the comic during an upcoming story arc (a story arc that will be presented in a non-traditional manner, but I'm getting ahead of myself), but the design I've wound up with is one that I like enough to want to save for someone else. So... yeah. 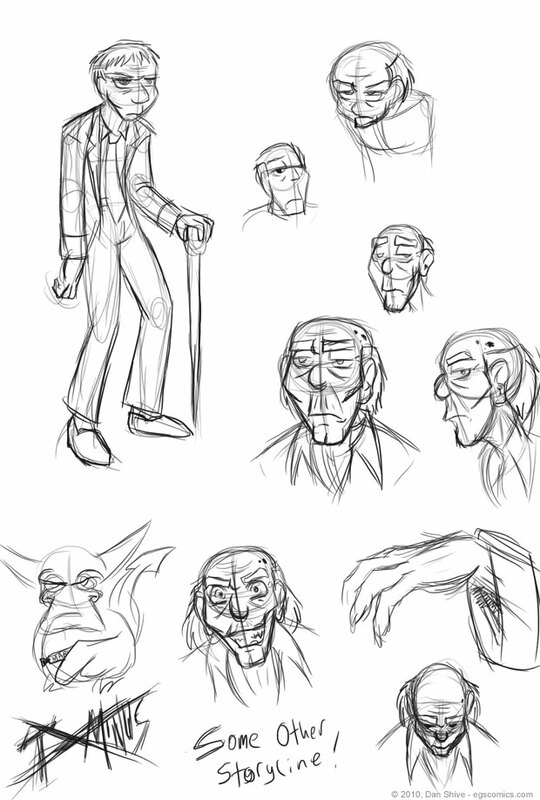 I've made progress on the design of some guy who won't show until after I need the design for the character I was trying to design. Does that count as a success? I'm counting that as a success.